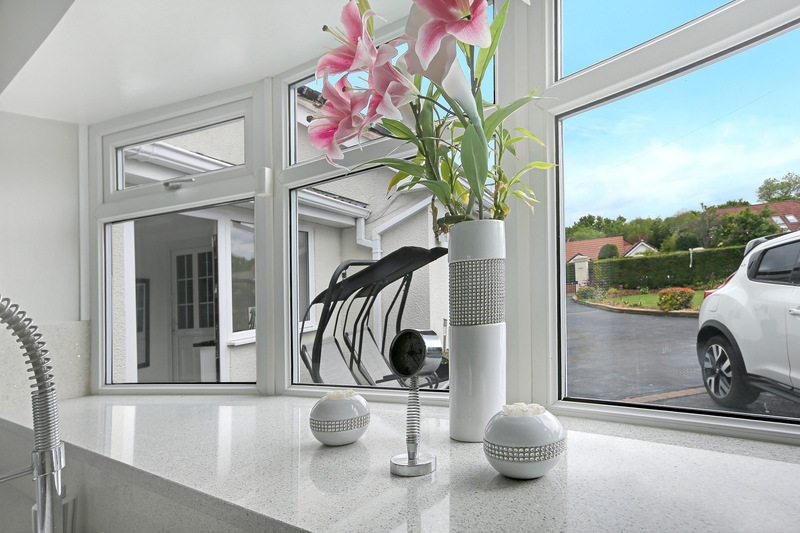 When your windows are installed by Somerglaze Windows you are automatically covered by our own 10 year Guarantee. 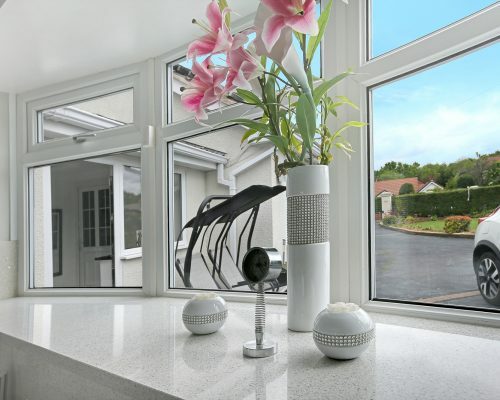 Our Guarantee covers everything for 10 years and every aspect of your installation from product quality to fitting. Being a Swish Authorised Installer you shouldn’t expect any problems with your installation but, if you do have a minor problem, it’s nice to know you’re completely covered. 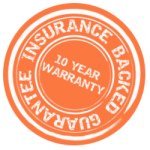 In addition all installations are also covered by an Insurance Backed Guarantee (IBG) giving you a high level of protection so that you can be secure in the knowledge that you are fully covered, before, during and after installation.